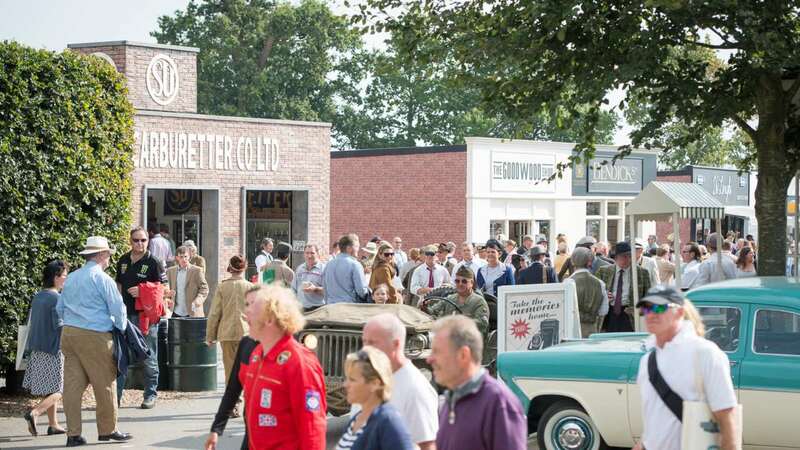 Every September the Revival recreates the golden era of the Goodwood Motor Circuit, between 1948 and 1966. 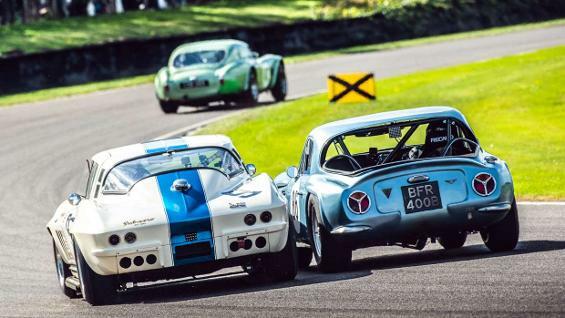 It is an extraordinary event, both theatrical and sporting, assembling the most significant racing cars and motorbikes along with legendary drivers and riders from the past and stars of today. Join us for Sensational Saturday, which includes a full day of qualifying and races that include the Barry Sheene Memorial Trophy and St. Mary's Trophy saloon car race, as well as the Settrington Cup, when 40 pedal cars take to the iconic start/finish straight! You also get the bonus of the WWII Warbirds taking to the sky, which includes Spitfires. SATURDAY 14th SEPTEMBER, gates open 07:30.